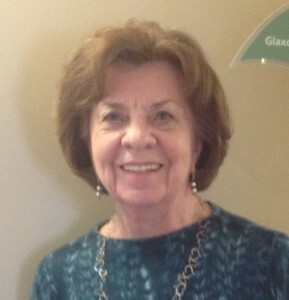 Front desk volunteer, Elda McDowell, has been a part of Wellspring Westerkirk since the centre opened in 1999. A friend of Wellspring founder Anne Armstrong Gibson, Elda’s husband, Ted, was part of the original committee that helped Anne realize her dream of creating a cancer support network. 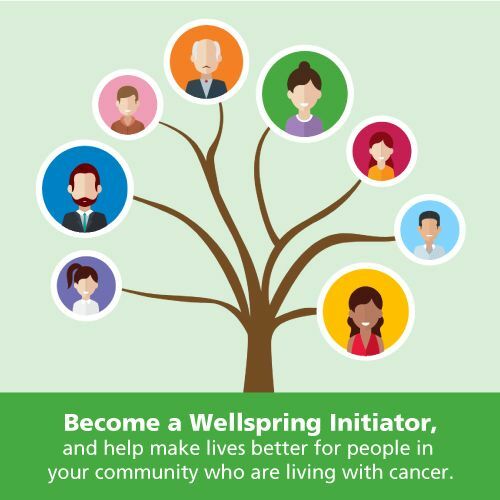 Over the years Elda has seen Wellspring change and grow, all while staying true to its core mission to meet the psychological, emotional and educational needs of individuals and families living with cancer. “The expansion in programs is something I don’t think even Anne envisioned,” she says. “But what hasn’t changed is the way we deal with people.” For Elda, it’s that personal touch that resonates with members. For Elda, the impact of working at Wellspring goes far beyond the amount of time she’s put in. “You can’t measure it in volunteer hours, the benefit that I’ve derived from it. Wellspring has been a gift. It’s a gift from Anne. It’s been a gift to my family and it’s a gift to everybody.” Elda has spent the last 17 years sharing that gift with others, helping to ensure that people living with cancer and their families receive access to support, community and knowledge. You can hear more from Elda and her husband, Ted, in this video tribute to Anne Armstrong Gibson. Click here to watch.